Students applying in and after 2017 are guaranteed rooms in college grounds for all four years of their undergraduate studies! 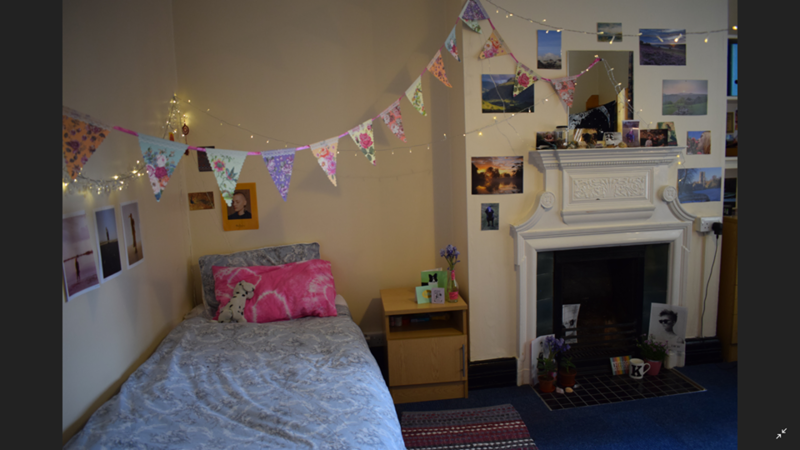 Students living in college are guaranteed their room for all of term (Thursday of 0th week – Saturday of 8th week) for all of their three/four year courses. 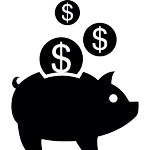 Depending on the building can have an extended contract or apply for vacation residence. 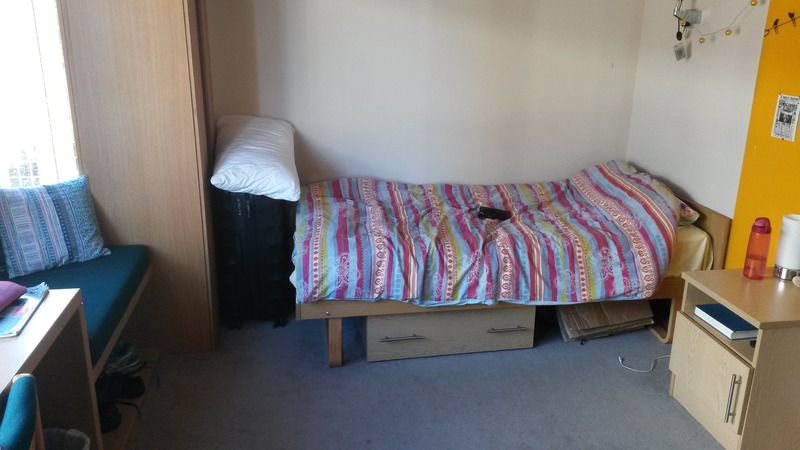 Vacation residence is not a guarantee of the same room, but a room in college. 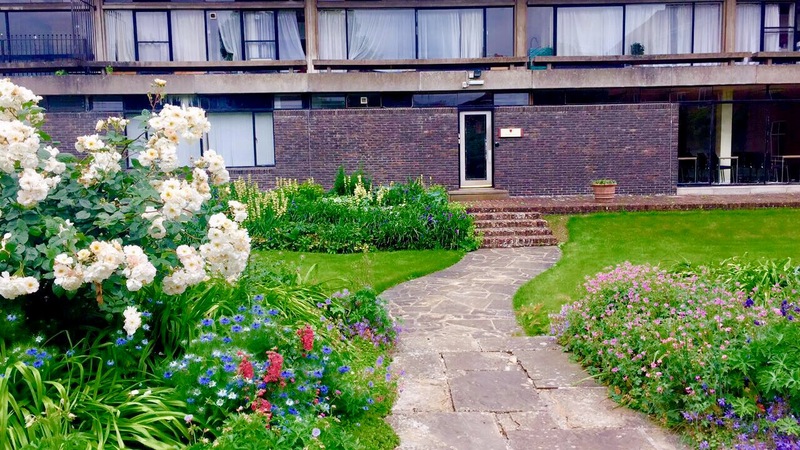 Here you will find details and images of all the accommodation available at Somerville College. Click on the photos to navigate through the slideshows. If you have any questions, please contact the JCR Officer. Maybe not the most attractive building in Somerville, but certainly the friendliest. 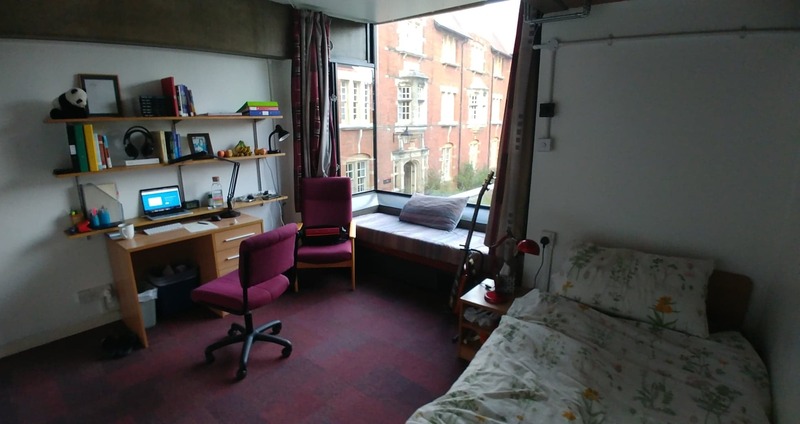 Vaughan has around 60 student rooms, a gym, a newly renovated JCR (with TV, computers, sofas, dining table, table football, bean bags), meeting rooms, and on the ground floor the Senior Common Room. Each floor has a two (very) small kitchens at either end with a fridge, microwave, kettle, hob/oven and toaster. The building is named after Dame Janet Vaughan, Principal of Somerville from 1945-67. One of the larger and older buildings in Somerville, Park has a fascinating history stretching back to its use during the wars as an extension of the Radcliffe Hospital next to Somerville. With over sixty rooms for undergraduates, Park has a large kitchen on the ground floor, music room, Palmer computer room on the second floor, and a range of vending machines for a late-night nibble. 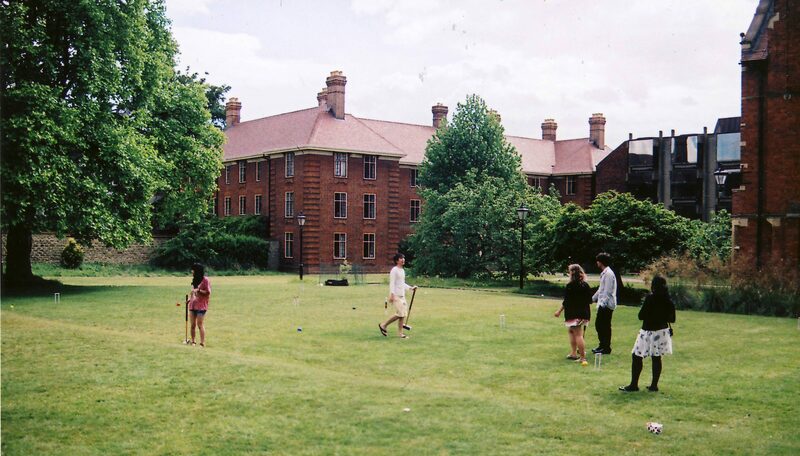 Rooms can vary in size, with many looking across the quad. The building used to be called West, due to its location within college, but was renamed in honour of Daphne Park, Baroness Park of Monmouth, Principal 1980-89. 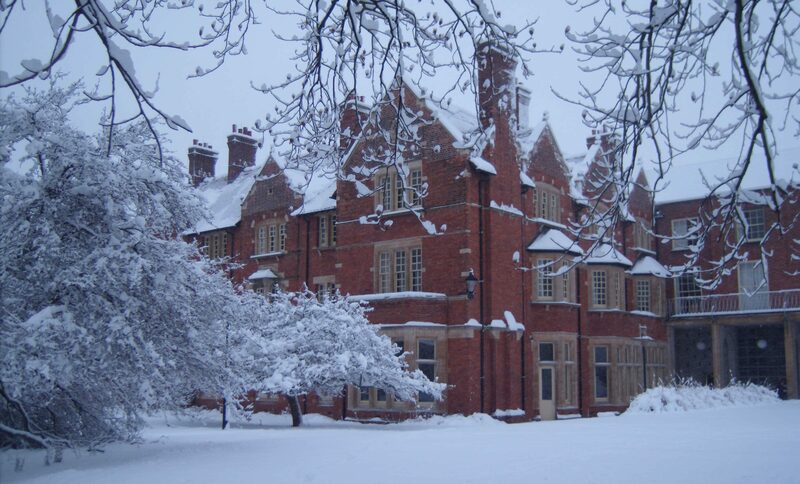 Built in the 1930s, Darbishire is the work of the same architect of the college library. Around fifty student rooms are in the building along with a scattering of tutor’s rooms, the college medical room, and college archive. It is connected to Hostel and thus House. It has various toilets/bathrooms/showers and small kitchens throughout. The building is named after Helen Darbishire, Principal 1930-45. With wood floors, fireplaces (non-functioning), high ceilings, and wooden doors, Penrose is a grand building with around 30 student rooms. 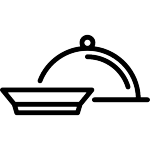 Each floor has a kitchen of a sensible size, with full cooking and storage facilities. Built in the 1920s, the building is named after Dame Emily Penrose, Somerville’s third Principal (1906-26). The building is named after Catherine Hughes CMG who oversaw the admittance of the first male students and Fellows, Principal (1989-96). 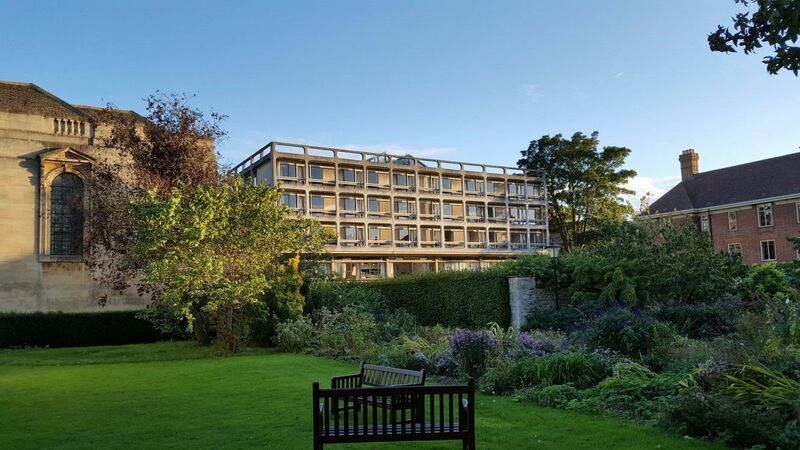 Another architectural masterpiece of the 1960s (for which it received a Grade II listing), Wolfson rooms look onto the main quad having one of the best views in Oxford – looking all the way to Hall and Maitland across the beautiful Somerville main quad. 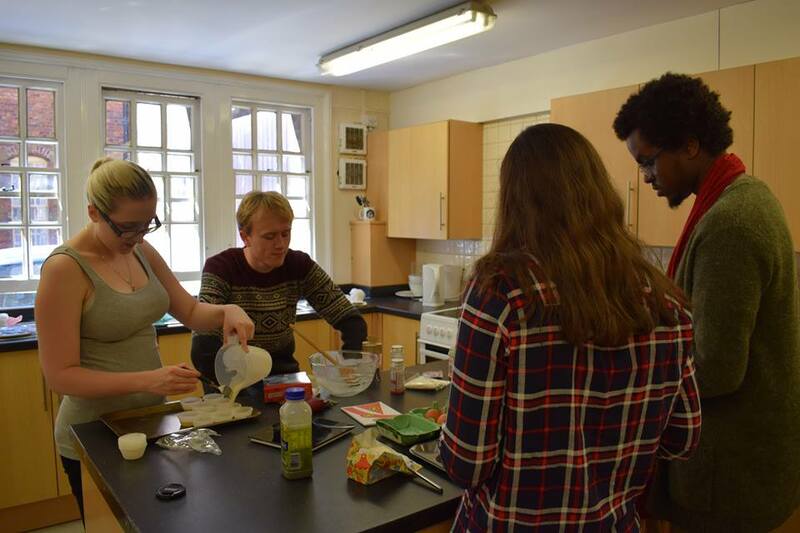 Rooms are taken up by fellows and students with small, well equipped kitchens between floors. Rooms have large windows with window seats. On the ground floor, Flora Anderson Hall can be found (FAH), where lectures, bops (college discos/parties), and other events take place. 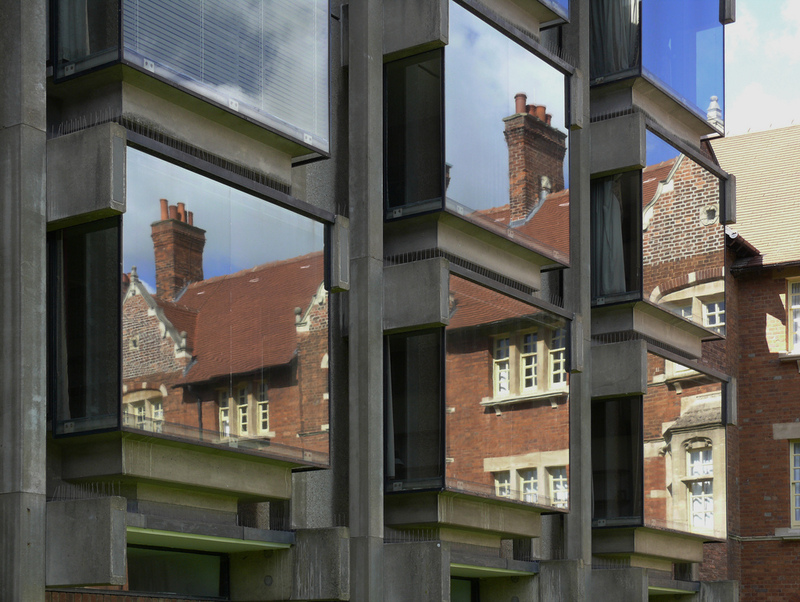 Wolfson is named after Sir Issac Wolfson who provided the funds for the building (and for Wolfson College). 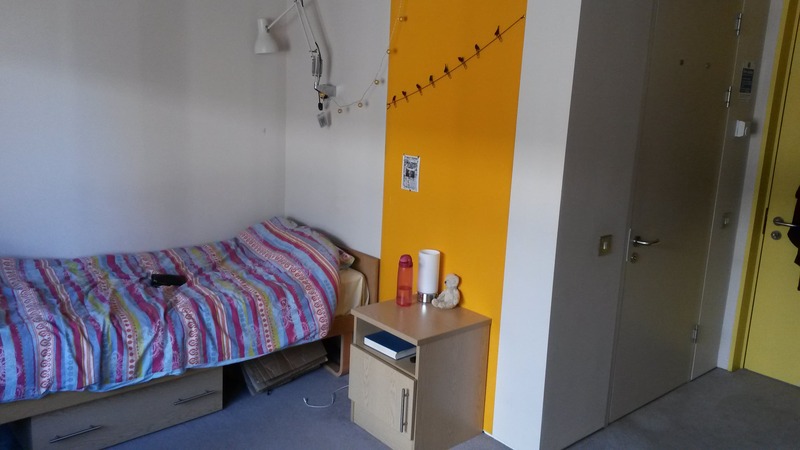 Situated above the library extension, Holtby has around ten student rooms. 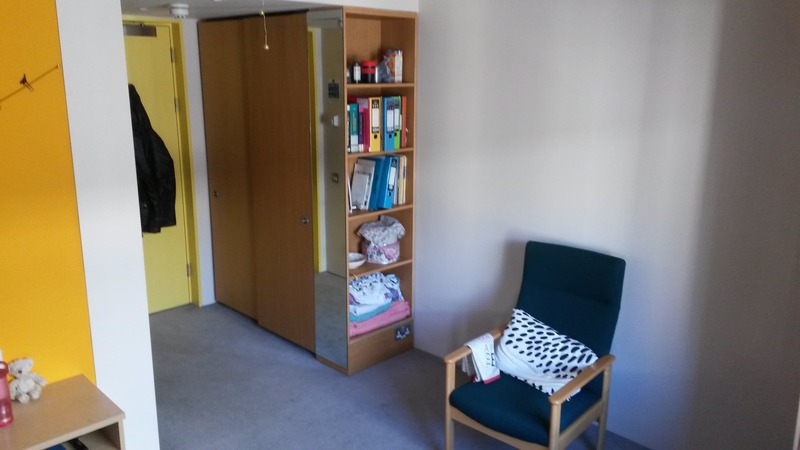 With a bathroom and kitchenette on each floor, those in Holtby can also benefit from the facilities in Park, using the direct link into the adjoining building. 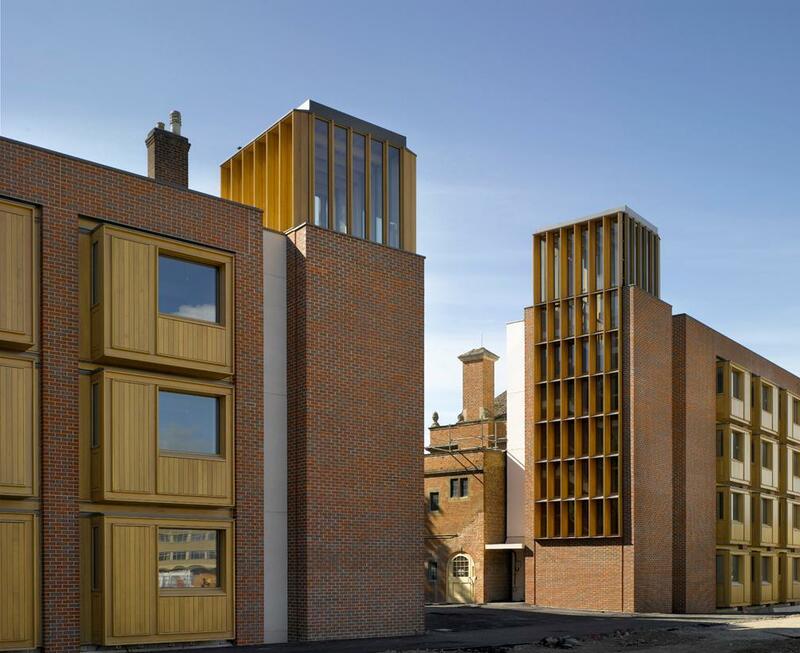 The building takes its name from Winifred Holtby, a former English Tutor at the college. 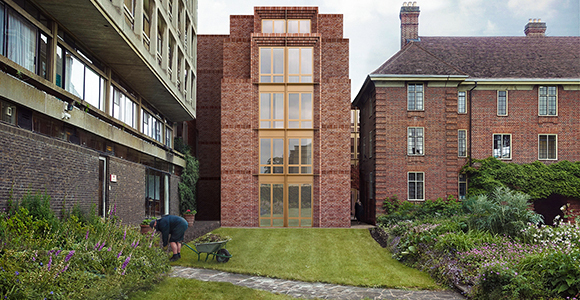 The latest and greatest additions to Somerville, these two buildings flank the north edge of the Somerville site and look out onto the Observatory development; the largest building site in the center of Oxford which will soon house a variety of new University buildings. The buildings can take a total of 68 new students. All rooms are en-suite and each building has a dedicated laundry room, with nearly every floor having a kitchen. East, the smaller of the two buildings has three floors (inc. ground floor), with West having four floors and a lift. There are a number of rooms specifically designed to help those with disabilities, with adjoining carer rooms. 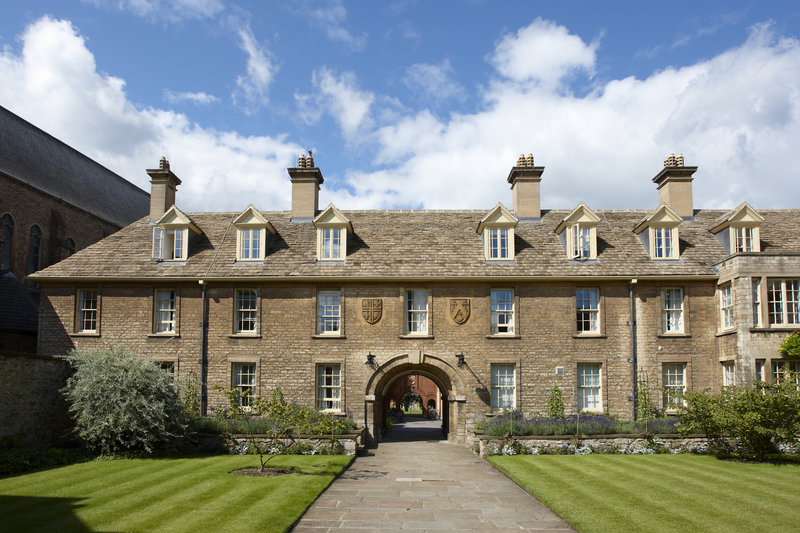 The buildings were made possible by donations from over 1000 alumni and friends of the college (donations totalling over £2.7 million to date) and therefore take their names from their locations alone. 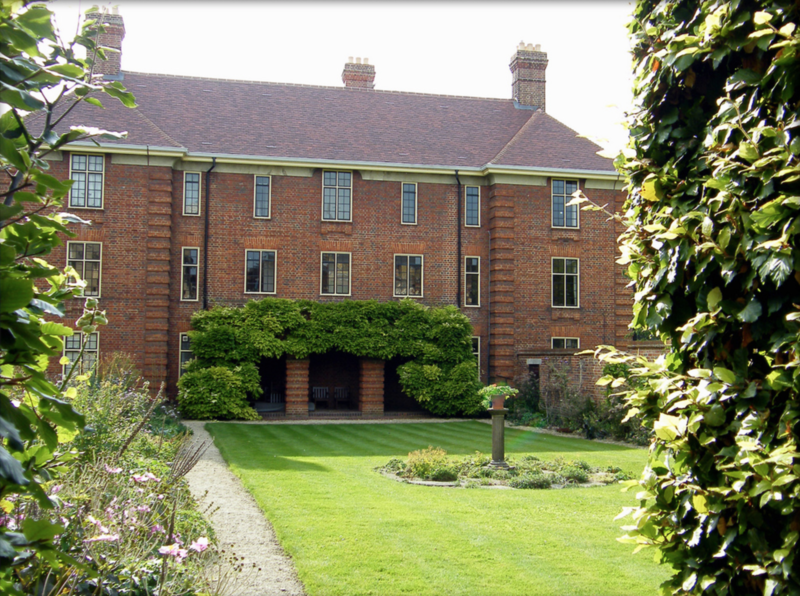 Originally Walton House, House was the original building for what is now Somerville College. A labyrinth of corridors and stairs, House hides student rooms, college administration offices, the college bar, fellows’ rooms, and the Principal’s office. 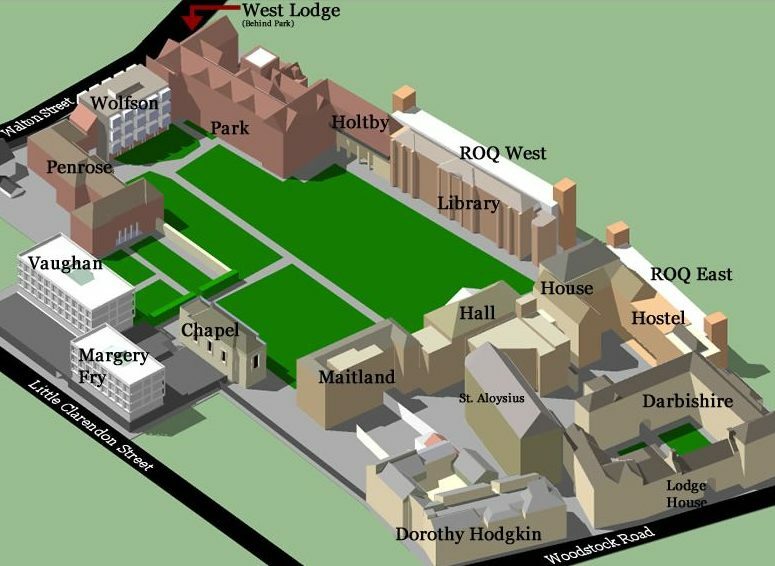 Similar to Holtby, Hostel was built between House and Darbishire. 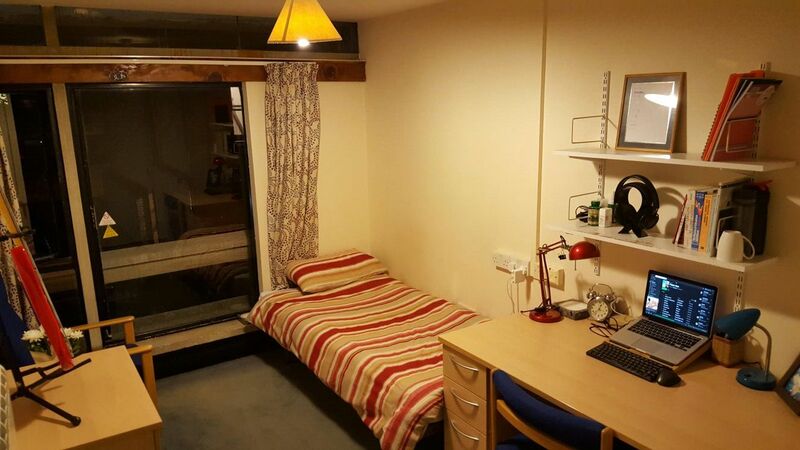 It has ten student rooms in total on floors one and two, with the ground floor housing the bursary. It stands on the site of the old stables. The college lodge is your main point for anything related to Somerville. Lodge house, to the left as you enter Somerville can also take students in flat arrangements. Availability of these rooms varies. Along with the Margaret Thatcher Centre, DHQ is one of the newer parts of college. 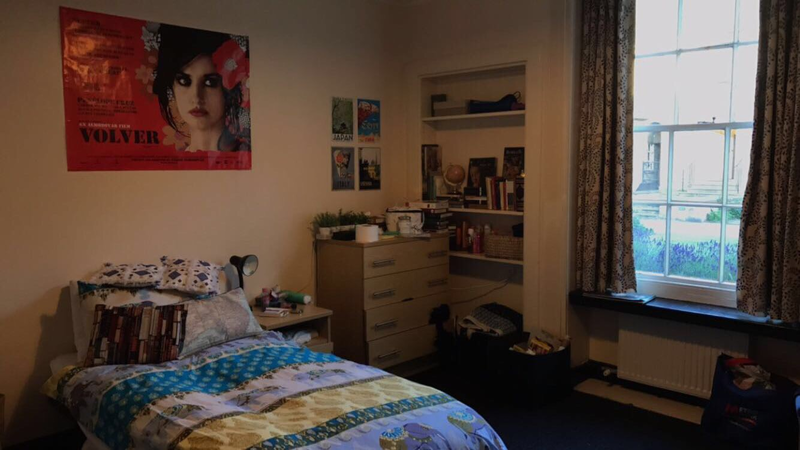 The complex has sixteen self contained flats which can take two or four students. The building is popular with, and often lived in by, students in their third or fourth years. The building is named after Nobel Prize-winning Somerville alumna Dorothy Hodgkin. 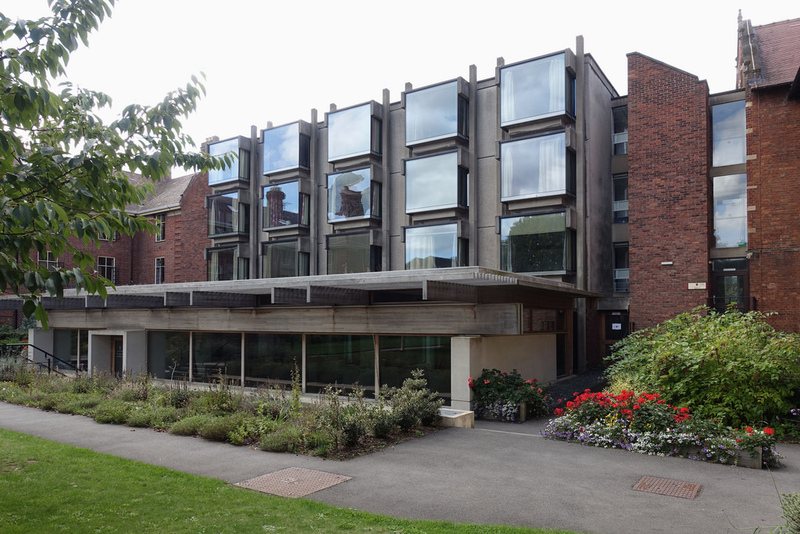 Commonly known as Margery Fry, the building is the centre of the graduate community, and is a smaller version (with bigger rooms) of the undergraduate building, Vaughan. It has 24 graduate rooms, a TV room, kitchen, dining room, and computer room. 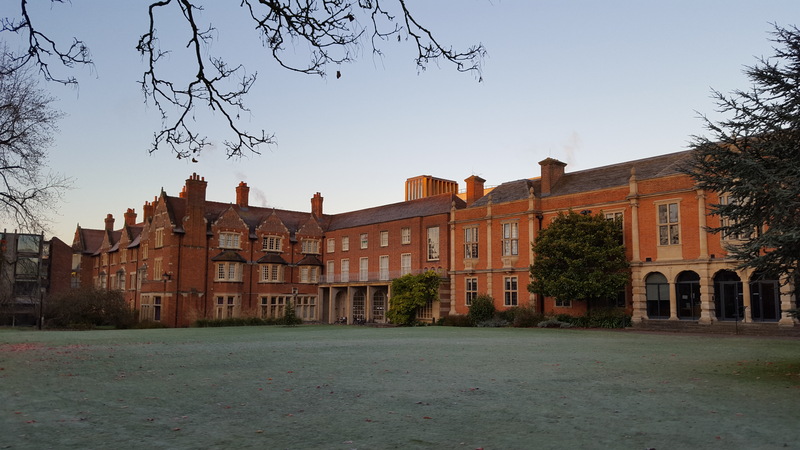 The building is named after Margery Fry, Principal 1927-30 and Elizabeth Nuffield, the wife of Lord Nuffield who provided the funds to enable the completion of the building. Variety of smaller buildings within Somerville which are normally available to undergraduate students.